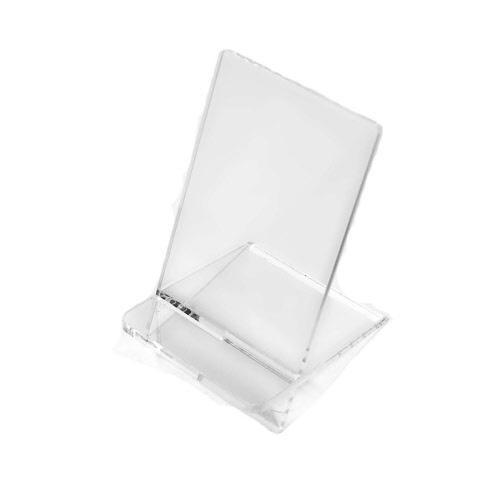 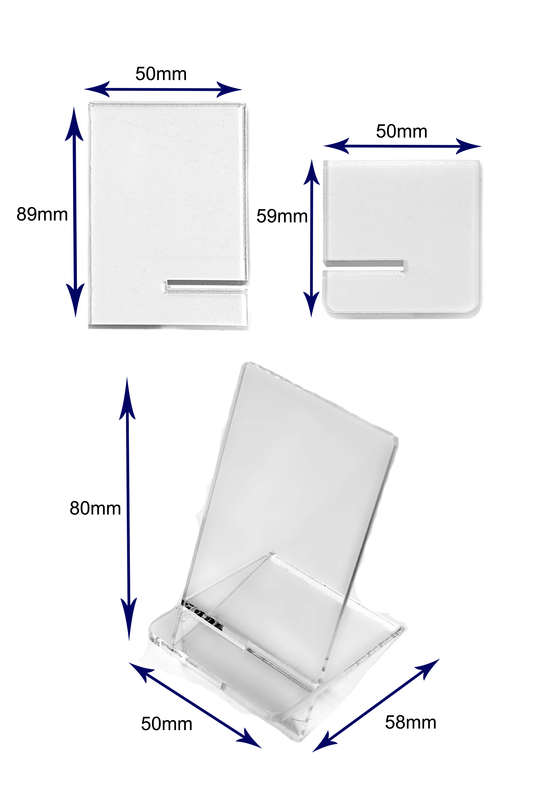 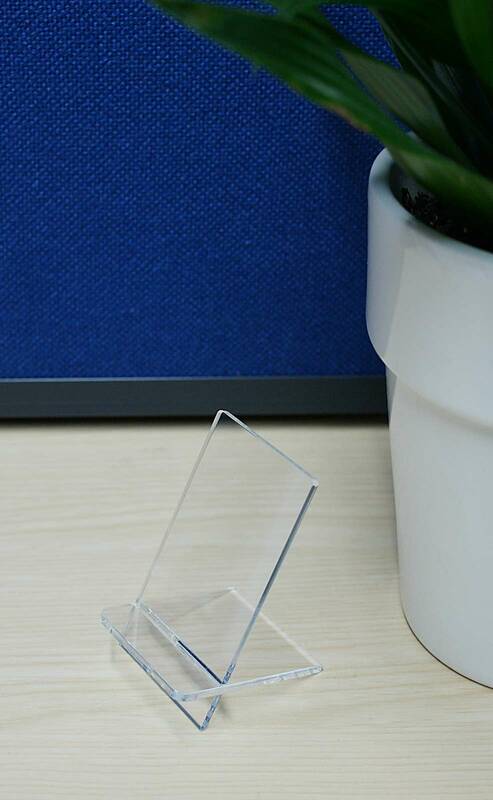 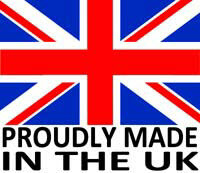 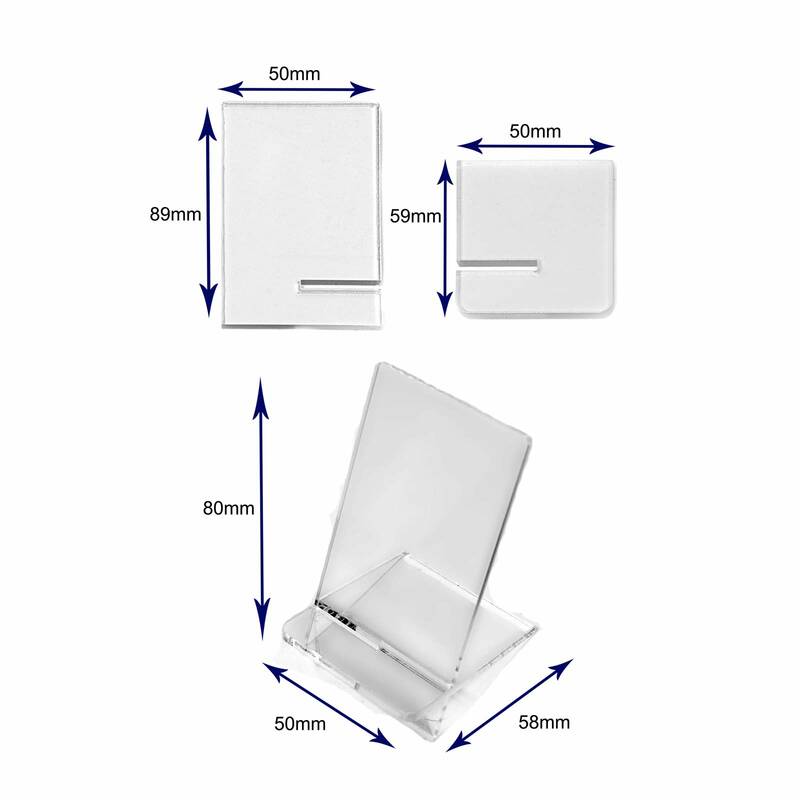 Clear acrylic mobile phone display with rounded corner detail. 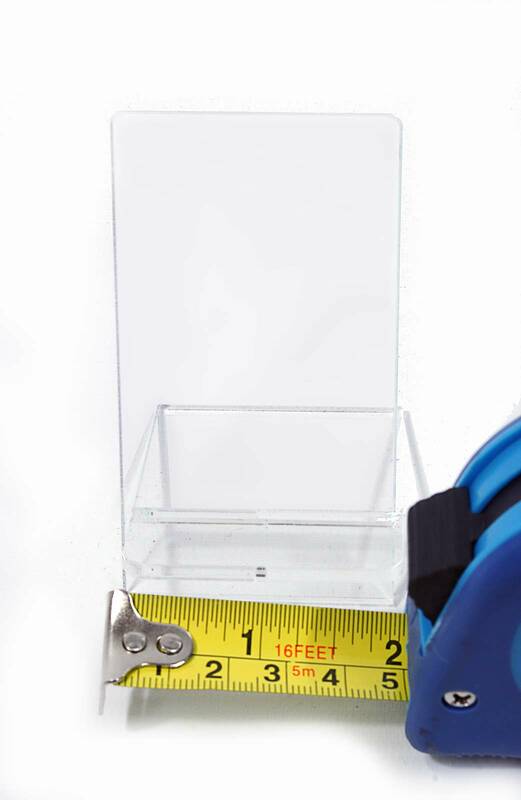 Comes in 2 parts with removable protective film. 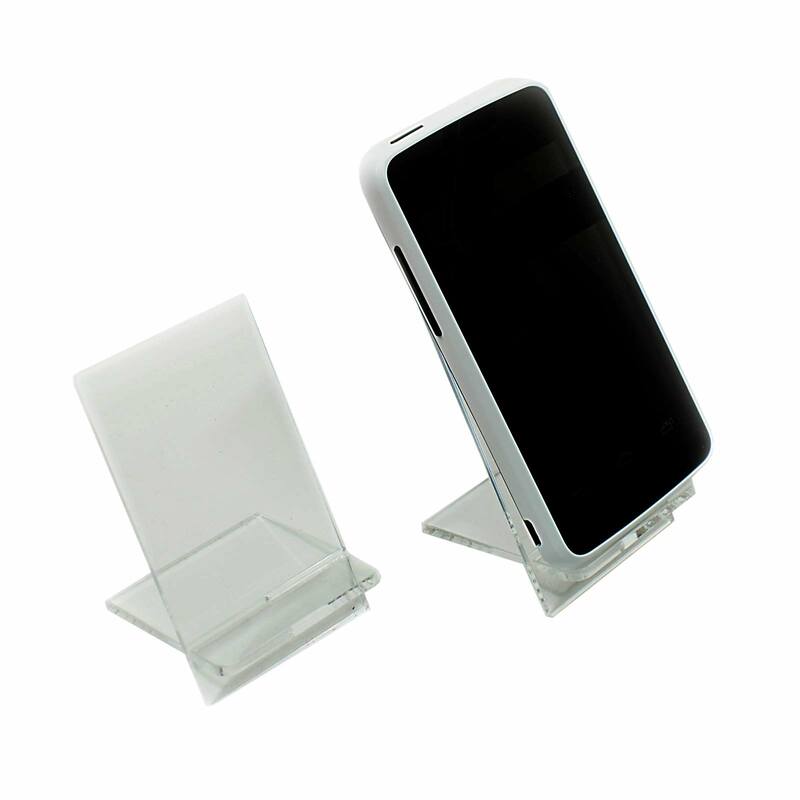 Simply remove the protective film, slot together and place your mobile device.